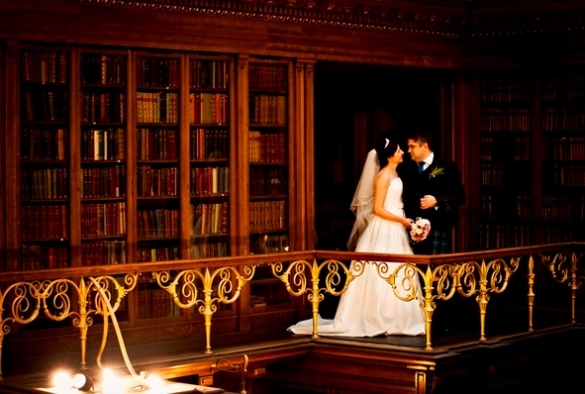 The New Library is a truly awe inspiring Victorian treasure, lined with antique book cases and alcoves that bring atmosphere and elegance to your wedding or civil ceremony. 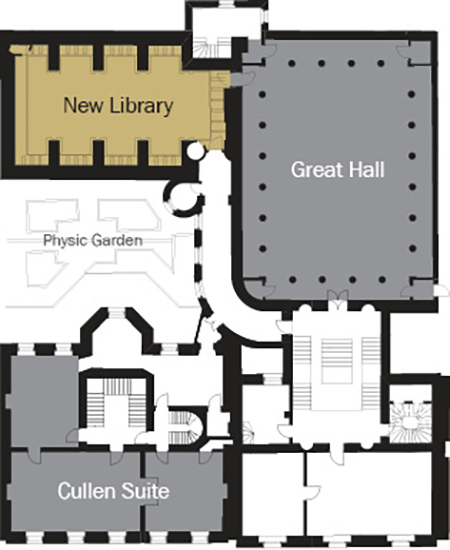 Despite its name the New Library is anything but; it is a truly awe inspiring Georgian treasure. Antique book cases and alcoves provide the room with atmosphere and elegance. 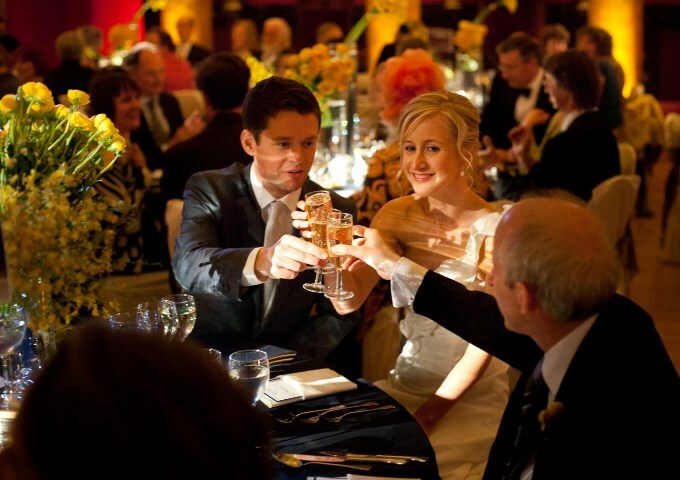 The tradition and atmosphere of the room make it an obvious choice for your ceremony. Lined with historical books, overlooking balconies and grand marble fireplaces at either end, the shape naturally lends itself to an aisle to really make an entrance. 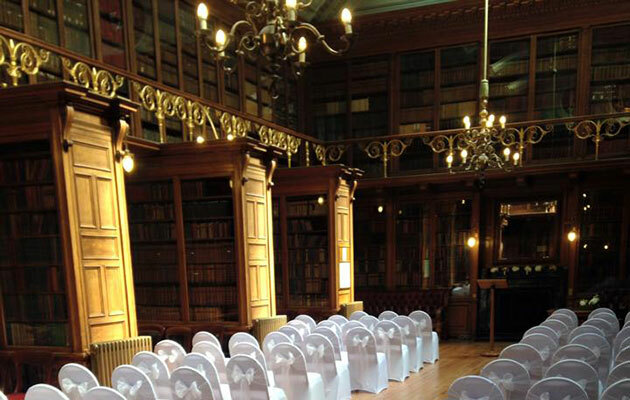 The New library is ideal for wedding ceremonies of up to 100 guests.